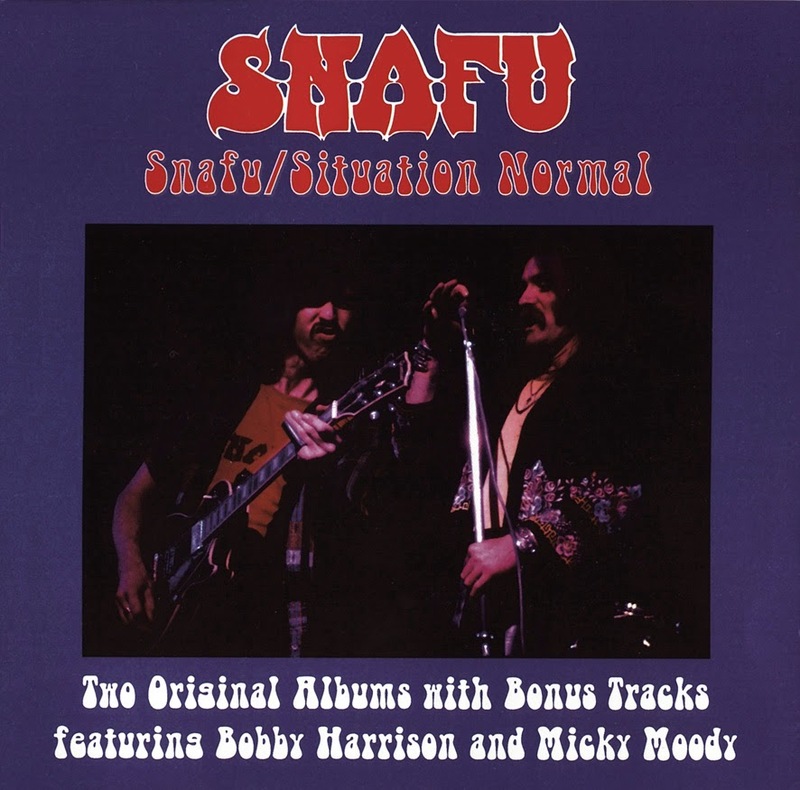 Snafu was formed in 1973 by former Procol Harum and Freedom vocalist Bobby Harrison along with Mick Moody, formerly of Tramline, the Mike Cotton Sound and Juicy Lucy. 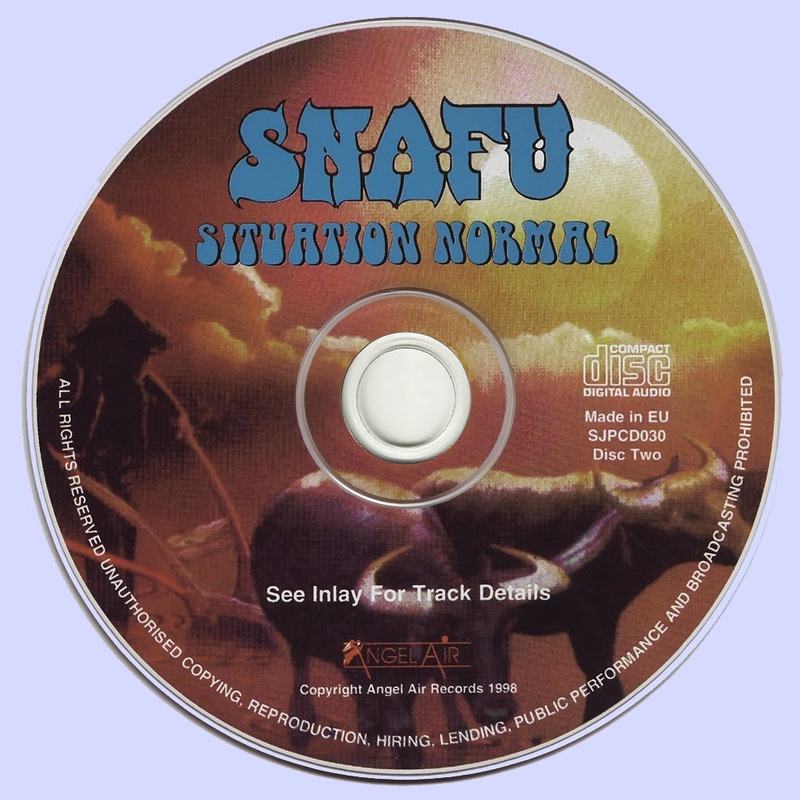 With Colin Gibson from Ginger Baker's Air Force, Terry Popple from Mickey Jupp's Legend, and session musician Pete Solley, the band released two critically acclaimed albums for the WWA label in 1974, Snafu and Situation Normal. In 1975, Solley left the band to be replaced by another session musician, Brian Chatton, and Tim Hinkley was recruited to complete the lineup that would record the band's third album, All Funked Up. This album has been seen as the band's "great lost album" because of its limited vinyl-format release, originally on the Capitol label. 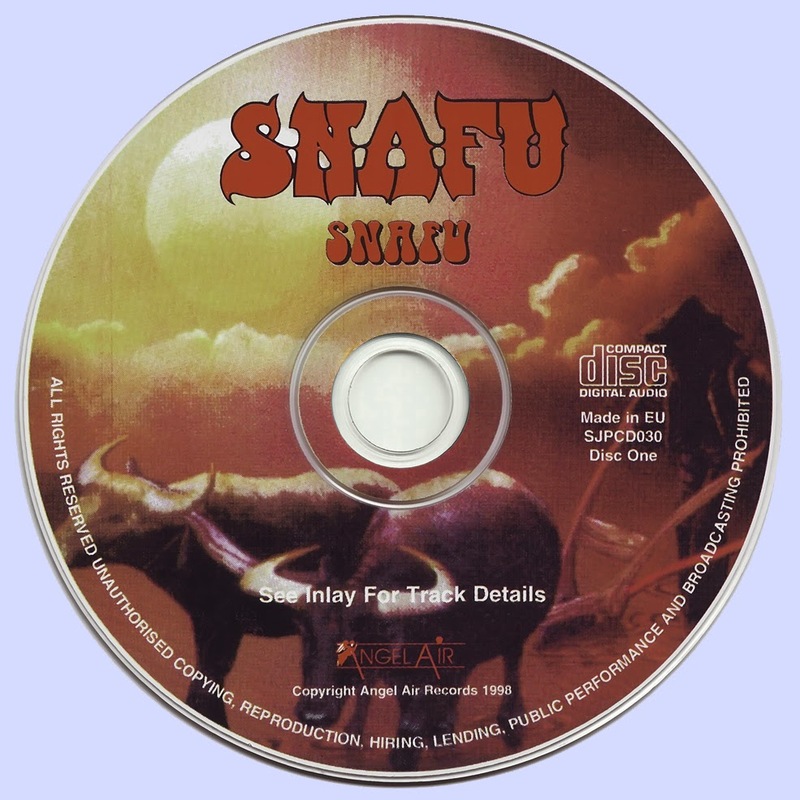 Shortly after the release of this album in 1976, Snafu broke up. A spin-off of Procol Harum, Freedom was formed by guitarist Ray Royer and drummer Bobby Harrison. Both of them were in Procol Harum's lineup at the outset for their debut "A Whiter Shade of Pale" single, but were ousted almost immediately when Procol singer, Gary Brooker, enlisted his former bandmates from the Paramounts, Robin Trower and Barry Wilson, as replacements. Freedom's early sound, perhaps unsurprisingly, echoed Procol Harum's in its prominent use of organ and piano, as well as heavy rock guitar, and like Procol Harum's early records, captured late British psychedelia as it was starting to inch toward progressive rock. Freedom wasn't a Procol Harum clone, though, with a somewhat poppier take on psychedelia that was closer to Traffic than Procol Harum. 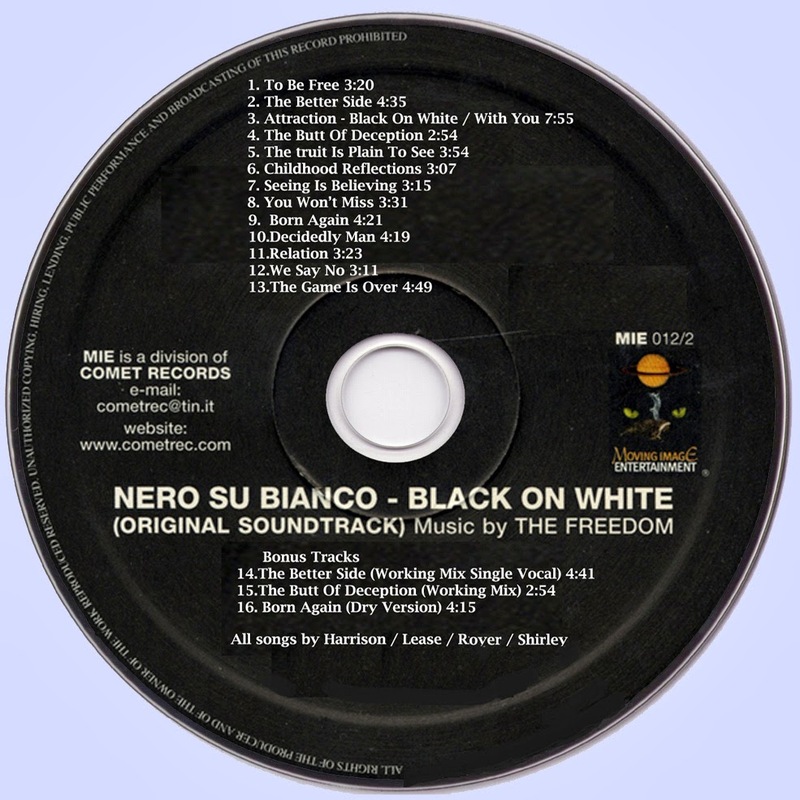 Their initial lineup only released two singles in 1968 before breaking up, also recording a soundtrack for an obscure Italian film by Dino De Laurentis, Attraction/Black on White. 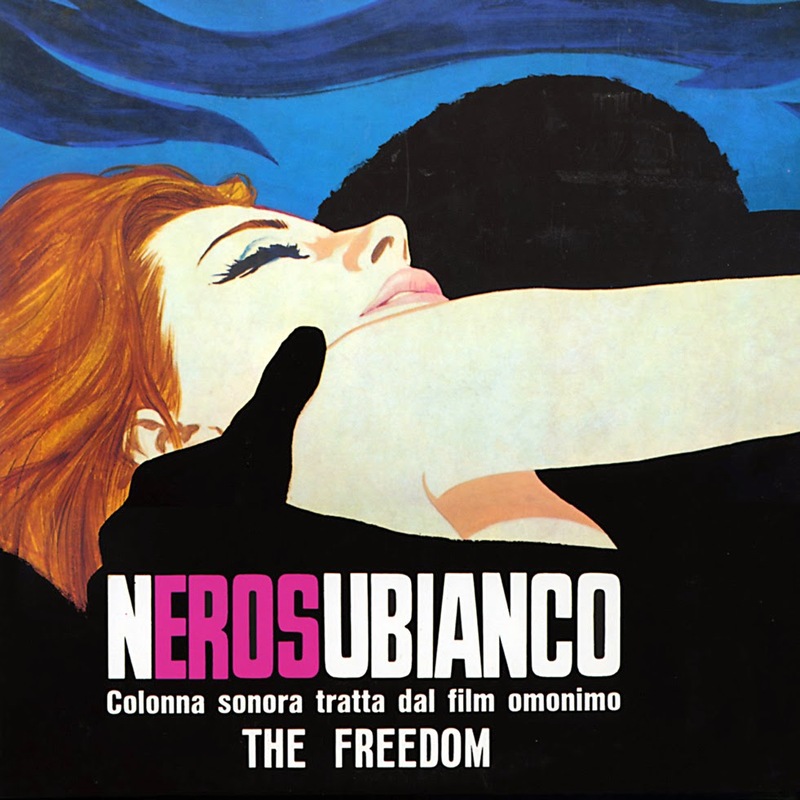 The soundtrack LP was given a limited release in Italy -- so limited, in fact, that the group members themselves were unaware that it had come out. Recorded with noted future producers Eddie Kramer and Glyn Johns engineering, this was reissued on CD in 1999, and is actually a pretty good if derivative slice of late-'60s British psychedelia.